From the last March 29 until the next April 21 there is opened the term of presentation of candidacies of the works that will represent to Spain in the XXVI Works CEMEX Prize 2017. The award recognizes the best constructive practices and to his creators in the world across five categories: residential housing, economic housing, building, collective space, and infrastructure. 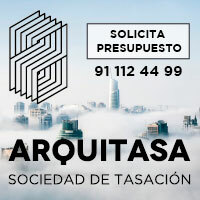 In addition there are granted four recognitions of special qualities: universal accessibility, sustainable building, social value and innovation in the construction. 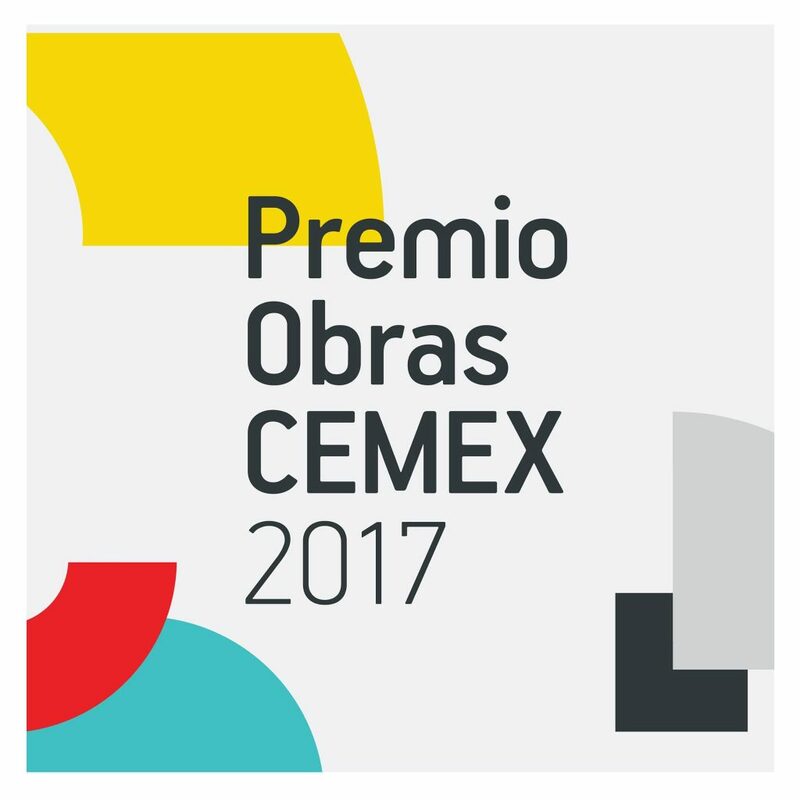 The Works CEMEX Prize is an initiative created and organized by CEMEX that distinguishes every year to the best constructed works, and with it, all the persons who make them possible, architects, engineers and builders. His aim is the development of a global culture of constant innovation in the construction, on having encouraged the creativity and the application of new technologies of the concrete in works with felt social high place and of sustainability, promoting the exchange of ideas and solutions between the different constructive cultures of the world. Spain will present to the international contest the works selected by a juror of experts between the presented candidacies. 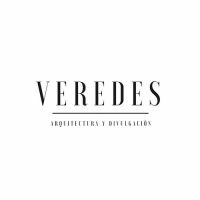 In the last edition of 2016 of the Works CEMEX Prize three Spanish studies of architecture received prize in different categories. The building Oak House School (Barcelona) of Change Architecture received the International Prize of Sustainable Building and the third International Prize to Better Building; ‘ The Interior house ‘ of Vicens+Ramos (Madrid) obtained the second International Prize of Residential Housing and the architect Fernando Menis obtained the International Prize of Universal Accessibility for his cultural center and of congresses Jordanki located in Poland. For knowing the bases of the contest, as well as to present a candidacy it enters in web page in the isolated Works CEMEX Prize 2017. In 1991 the first edition of the carried out Works CEMEX Prize in the condition again León, Mexico and in 2004 one gave the first step to the internationalization with the participation of works of diverse countries as The United States, Spain, Colombia and Venezuela. Due to the great international acceptance, in 2005 there was summoned the participation of 12 countries, and in 2006 there was achieved record of international participation by 24 countries. Spain takes part presenting works in diverse categories from 2004.